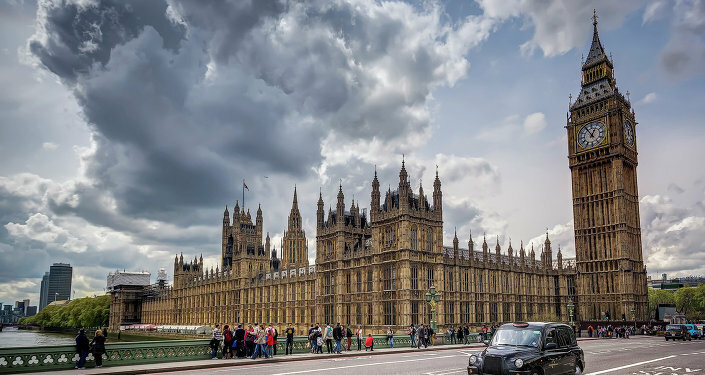 UK labor lawmaker Chris Bryant has become the chair of the All-Party Parliamentary Group (APPG) for Russia, UK conservative lawmaker Daniel Kawczynski told Sputnik. LONDON (Sputnik) – Sir Edward Leigh left the office of the chair of the working group on relations with Russia and Bryant was elected to replace him, Kawczynski specified. Bryant has served in various parliamentary posts since October 2008 with the previous position of the shadow leader of the House of Commons, which he left in the follow-up to the 2016 Brexit vote. The APPG for Russia was established in November 2015. It started to work toward improving ties with Moscow on January 2016.